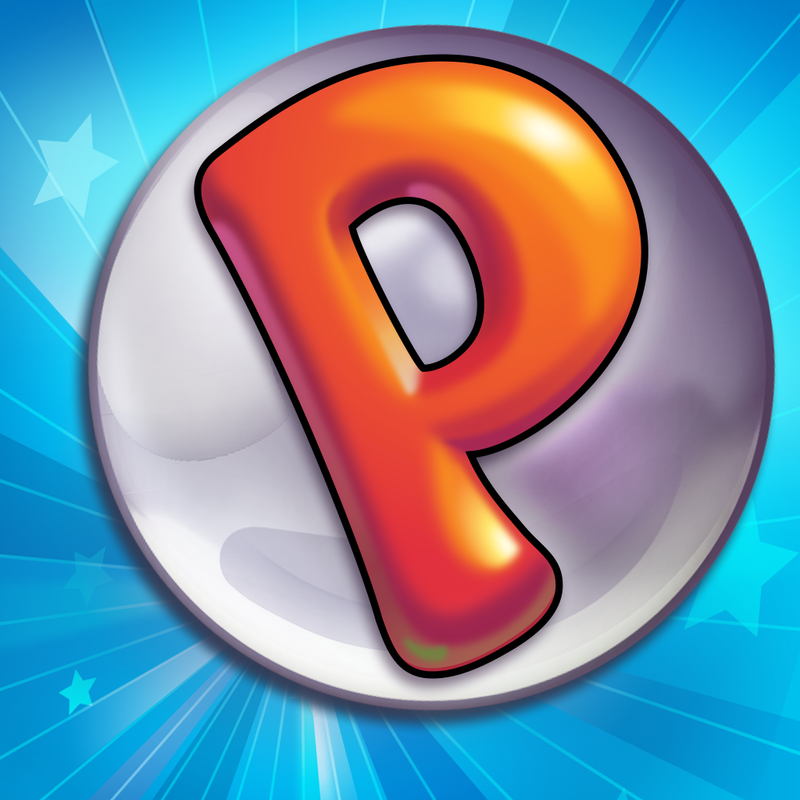 Electronic Arts (EA) had Peggle fans puzzling during its recent earnings call, since the developer-publisher announced that a brand new Peggle mobile game is currently in development. Though little is known about the upcoming application, TouchArcade speculates that it could be Peggle 2 – the Xbox One title which has already been ported over to the older Xbox 360. “The original Peggle and Peggle Nights made their way to iOS in full, so it’s easy to think maybe this is Peggle 2 for mobile,” the website explains. 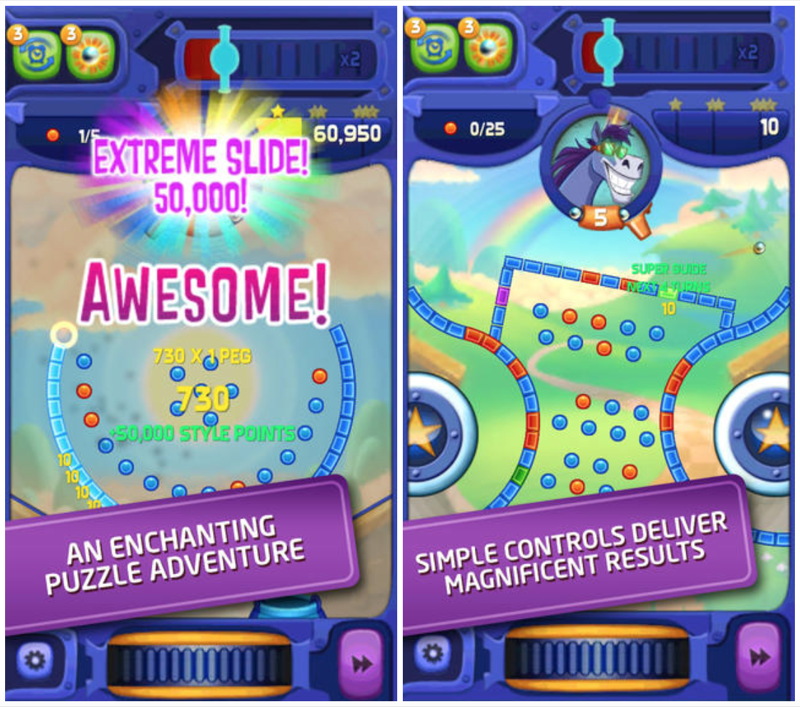 MASTER MAGIC POWERS: Hone your skills with the help of 3 Peggle Masters and learn their magical tricks. SMILE-INDUCING TENSION: Aim for fun with every high stakes shot and mighty near miss! ACTION ON MANY LEVELS: Immerse yourself while playing through thrilling and fantastic Master-themed worlds, with 15 levels per Master. SIMPLE CONTROLS: Enjoy mobile puzzling at its finest with easy-to-use controls and challenging puzzle solving. 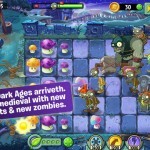 BOSS BATTLES: Take on mischievous Evil Bosses at the end of every world to put your Peggle skills to the test. MIGHTY FUN MECHANICS: The action never gets stale thanks to gooped pegs, gem drops, flaming pits, time bombs, the awesome cannon catcher, and rainbows. Lots and lots of rainbows! 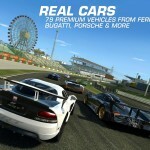 Being a free-to-play title, the app also features in-app purchases (IAPs), however EA stresses that these aren’t required in order for players to truly enjoy the game. Here’s hoping Peggle 2 is the rumored Peggle release EA referred to. Either way, we’ll let you know as soon as more information reaches us. In the meantime, see: Hootsuite for iOS updated with new compose screen featuring new social network picker, IFTTT launches a new Nike+ Channel for Nike+ Running, FuelBand apps, and Jurassic Park Builder roars with new update featuring Battle Arena Tournament.